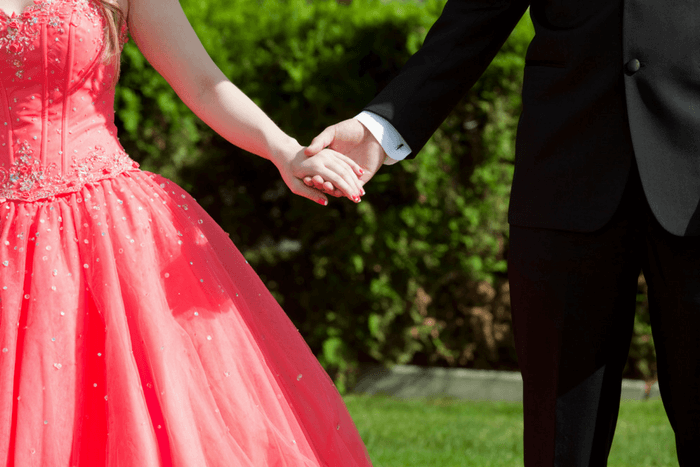 Prom is one of those once-in-a-lifetime events that you’ll remember forever, and those memories will be fondest if your prom night goes off without a hitch. Following this handy prom planning timeline for guys gives you peace of mind that you have all the bases covered. Start saving money. You want to have enough to cover costs that range from your tuxedo rental to her corsage. Other expenses include prom tickets, transportation, dinner, and random extras that may pop up along the way. Save part of your paycheck from your after-school job, and you’ll have more than enough to fully enjoy the evening. Buy the tickets. Purchase your prom tickets as soon as they are available. Buying early ensures you have them in hand and don’t have to scramble on the big day. Some schools may limit the number of tickets available, so you want to buy early to secure your spot. Ask your date. While you can wait a bit before asking your date, do it at least one month in advance. This gives the gal time to prepare and follow her own prom planning timeline. Even if you have a steady girlfriend, officially asking her to the prom is a romantic thing to do. Rent your tuxedo. 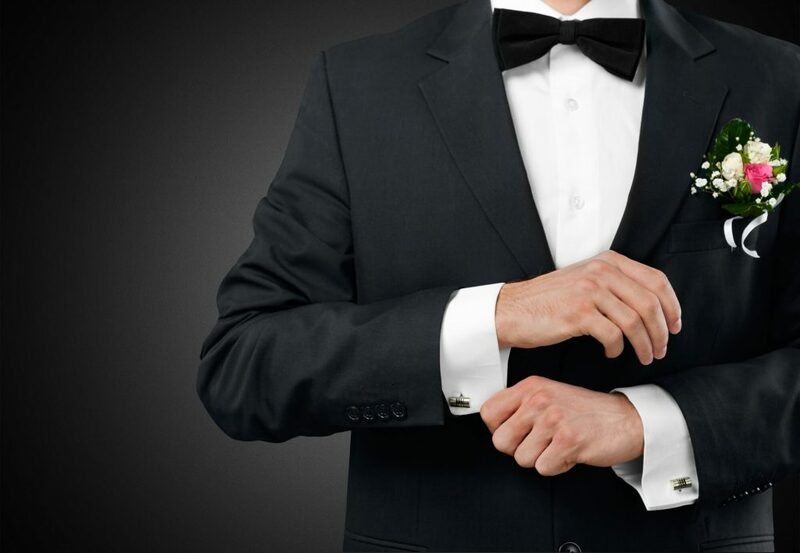 Spend time browsing different tuxedo styles to find the one that works best for you. Go ahead and schedule your rental early, and you’ll have one of the most important tasks already done! Secure transportation. Whether you’re renting a limo, carpooling, or borrowing your pal’s car, make sure your vehicle choice is secured for the big night. Order the flowers. Review different styles of boutonnieres for you and corsages for your date. Ask your date about the color of her dress so you can coordinate her corsage. While you don’t need to pick up the flowers until the day before or the day of the event, ordering them in advance ensures they’ll be ready. Make dinner reservations. Unless your prom includes a catered dinner at the event, choose a restaurant both you and your date can enjoy. Make reservations to secure your spot. Get a fresh haircut or trim. Since you’ll be all spruced up in a tux, you definitely want your hair neatly trimmed and groomed. Being on time for picking up your date, making sure to leave plenty of time for your parents to snap pictures of you and your date. Cover all the essentials in the prom planning timeline, and you’ll be able to revel in the thrill without any worry. Make sure to check out the tuxedo styles at Jim’s Formal Wear for even more convenience and ease while prepping for prom.